My name is Michael Fehmers and I am a technology valueist, standing at a precipice in home technology! Technology is changing rapidly. Moore’s law just keeps proving itself over any over – and it’s true in the home too. 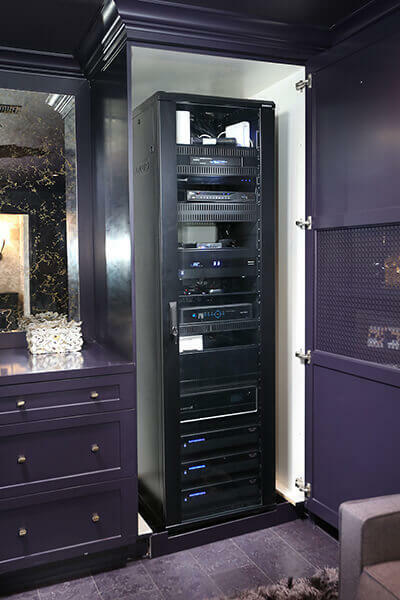 Whereas we have traditionally held many hands wiring and installing systems in large residential and commercial spaces, the times are changing. Our team is excited to now offer assistance in the DIY landscape. 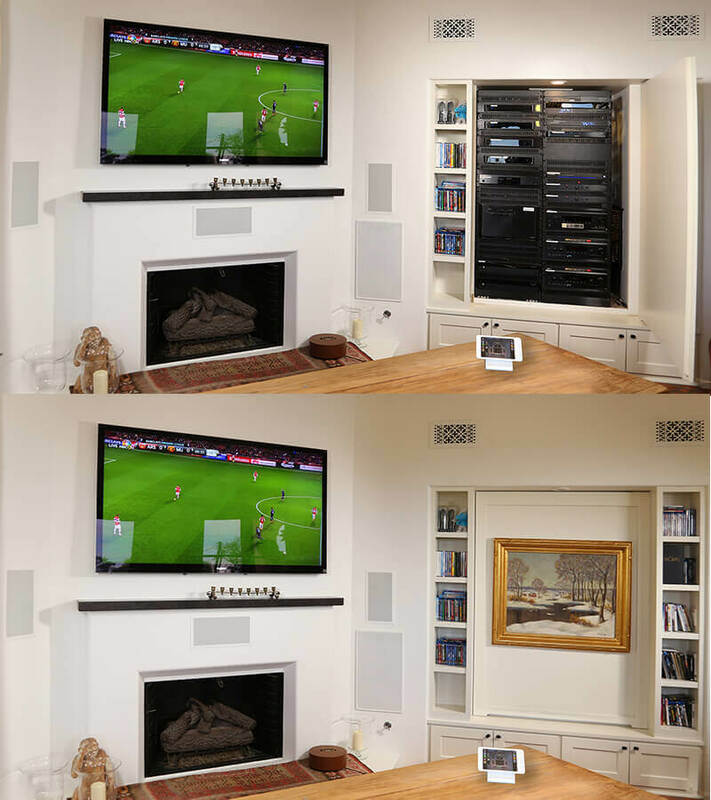 Retrofit installations for music (Sonos), HVAC (Savant, Nest, Honeywell), Lighting (Savant, Lutron), Networking (Araknis, Ubiquiti, Eero), Security (Schlage) make anything possible for anyone with a few extra dollars to spend. Heard of Apple HomeKit? I’d like to say that it’s an APP, but it’s not. It’s a platform built ‘behind’ the Apple IOS front that works with a select group of quality products that will allow for natural integration. 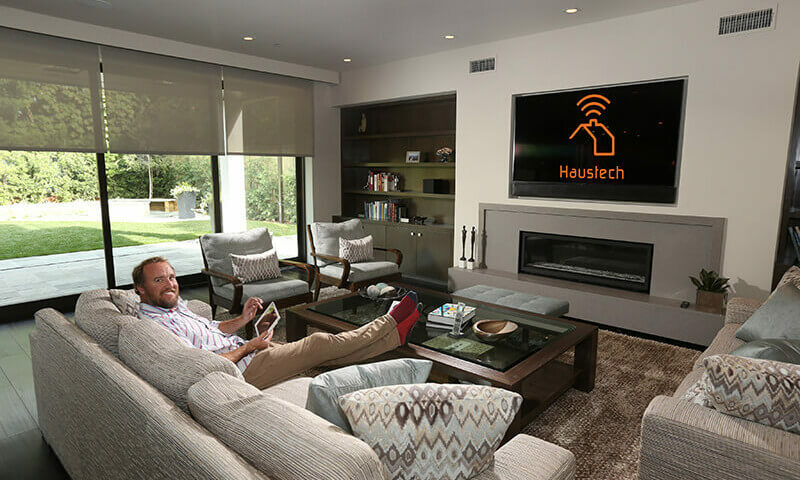 For example, Haustech comes and helps you install a Honeywell Lyric Thermostat, some Lutron Caseta Wireless Lighting, and the Schlage Sense Lock – and we get them all configured as separate apps on your IOS or Android Device. THEN, in the case of the iPhone, you are natively able to tell Siri what to do. Press your little button and say “Siri, turn on family room overheads” or “Siri, lock the door” or “Siri, turn the cool the house to 60 degrees (I like it cold).” All at your own fingertips! As much as “DIY” means Do It Yourself – sometimes it’s not that easy. Changing light switches, updating thermostats, setting up a wireless music system, programming remotes, installing smart locks… the list continues to grow. Though much simpler to do these kind of updates then in the past, you may still need some assistance. That’s the future and Haustech is here to help you help yourself. 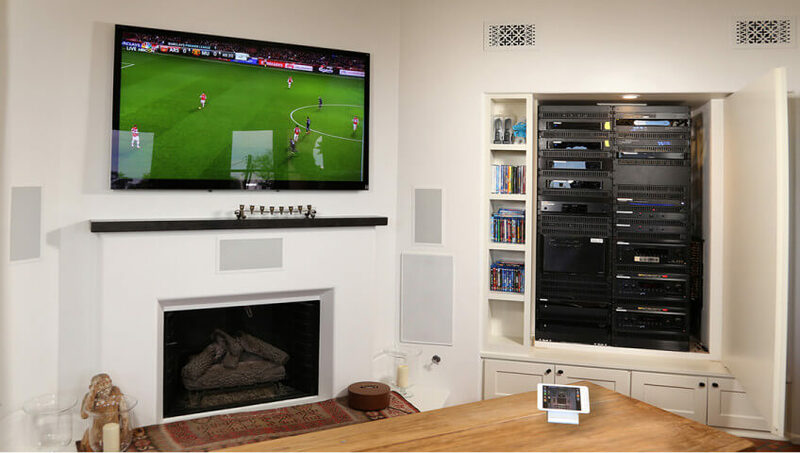 I believe what scares many people about home automation, even those that can afford the super expensive systems, is the reliance on a company to manage their technology needs. Technology has issues – don’t let anyone tell you otherwise. Haustech can help anyone be in command of their technological future at a value never before seen. Do you have questions about the DIY Smart Home? Leave a comment here or come tell us on Facebook. 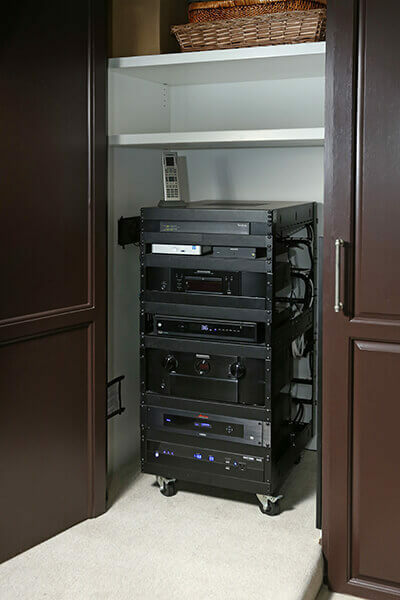 Haustech (formerly called CBA Technology) has been involved in hundreds of home automation and audio/video projects throughout the Los Angeles area and we bring years of high-end AV/Automation expertise to each project. Contact us today! The new Savant remote is a game changer in the do-it-yourself Smart Home landscape. 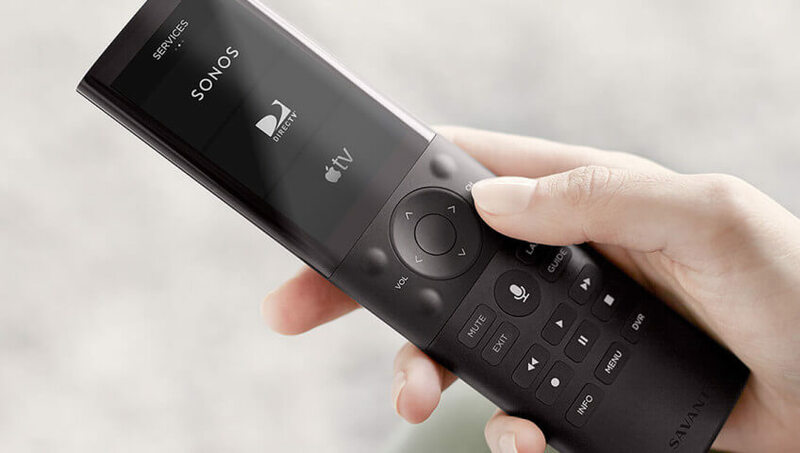 It integrates easily with products you probably already have like AppleTV, Roku and DirecTV but the coolest feature is its integration with Sonos. Its sleek appearance and easy functionality will make it a must-use accessory in the home. It can control between 1-4 zones of entertainment, music and lighting. At $499 this is an incredible value. 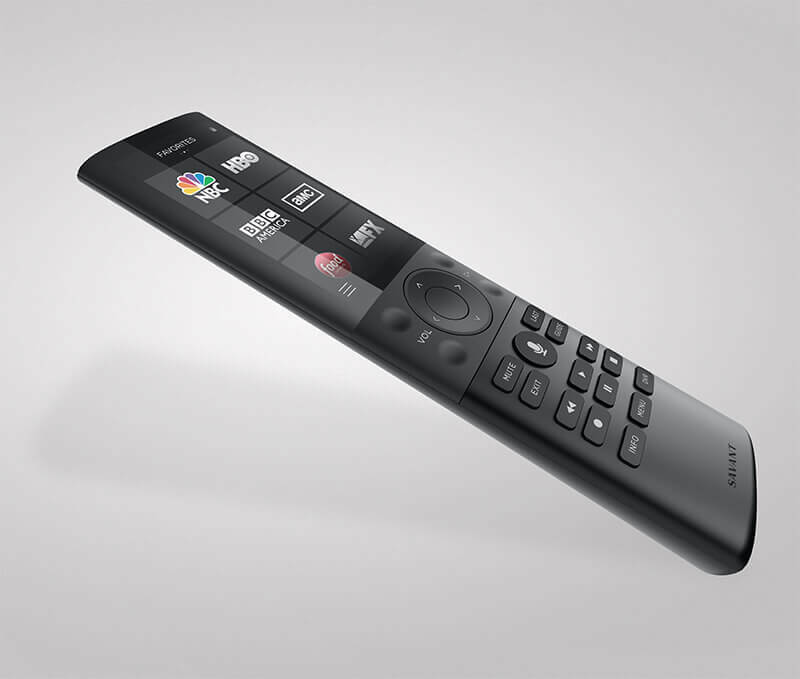 Learn more about the remote from Savant. 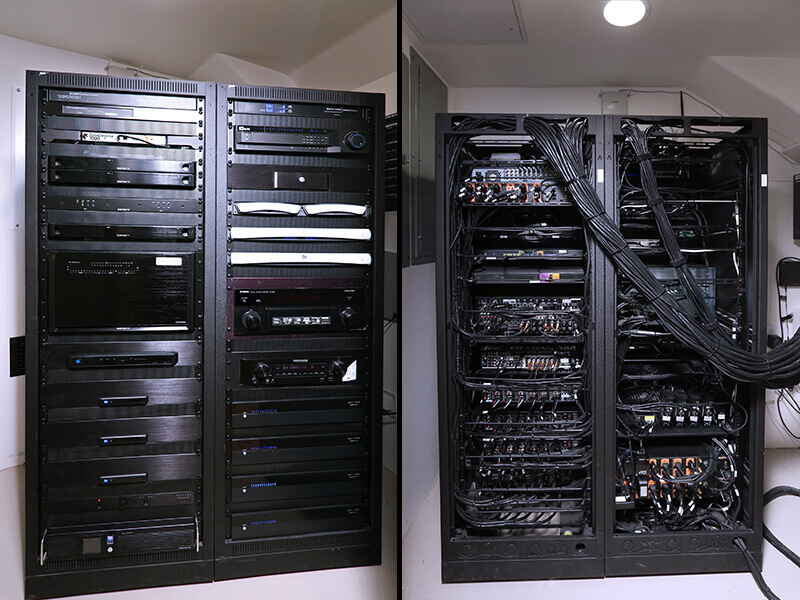 We pride ourselves on building an organized head-end rack, which is the brain in any smart home. 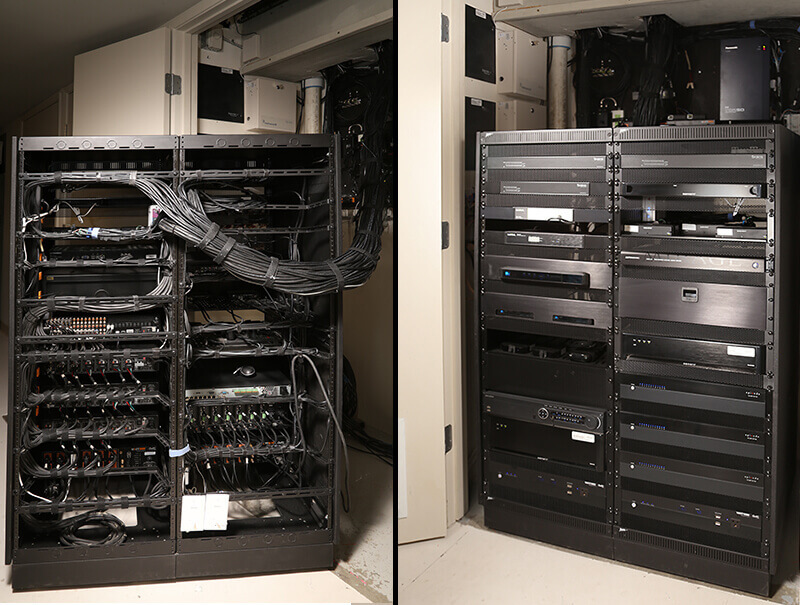 When possible, we deliver pre-configured racks with tails ready to be connected to the finished wall terminations. Our method of terminating all of the pre-wire on the wall can save much time in a very tight construction schedule. In that each wire is labeled, service is also affected in a very positive manner. Gone are the days when only the technician who designed the “beast” knows what is what. Working out appropriate cooling and wire management makes everything work that much better. Every time. Plus it’s equally imperative to know where the brain will live in your house. It’s amazing how often this is overlooked in the process, especially for new construction. Check out some of our recent racks below.